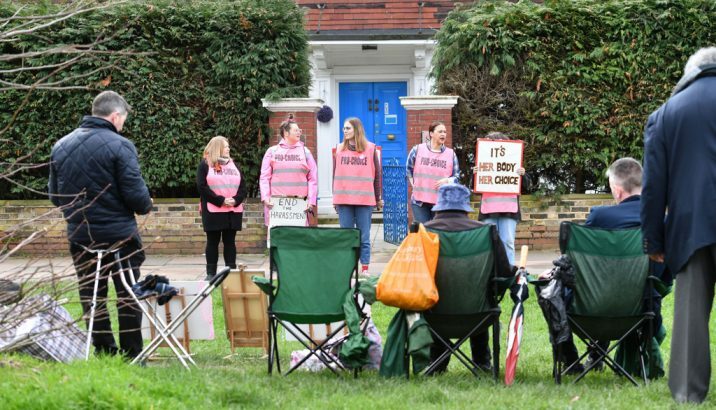 Ealing council has moved to prevent repetition of recent clashes between pro-life and pro-choice campaigners, outside the Marie Stopes Clinic in Mattock Lane. Women using the clinic had been subjected to harassment and pressure on their way in and out during recent months. The incidents ensured that 3,500 consultees responded, contributing to what councillor Binda Rai stated was the biggest single response to a consultation in Ealing. “I believe that this is something that’s long been needed, so it feels good that we are breaking the ground with this and leading the way. So I’m proud that we are doing it. Manchester City, Richmond and Lambeth Councils are all considering their options in light of the recent vote. The zone comes into effect in 10 days time. We offer a range of services which help you get your message across in the most effective manner. Whether you are communicating with potential customers, the general public or other businesses, we take you through the process step by step, ensuring that your requirements and objectives are always front of mind. Even though our world is becoming increasingly reliant on technology, leaflet distribution is still a force to be reckoned with. Whether you are selling a product or a service or simply want to increase brand awareness, your marketing materials need to be distributed to the right places at the right time.